Go for a classic with some cold O.J. Sweet, with a bit of that delicious tang. 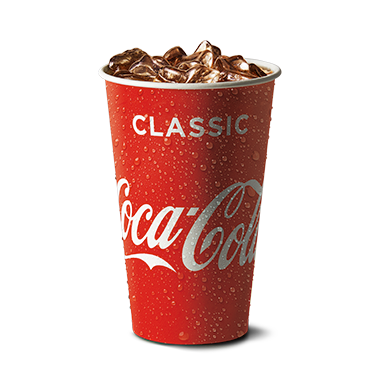 'Goulburn Valley' is a trade mark of the Coca-Cola Company. 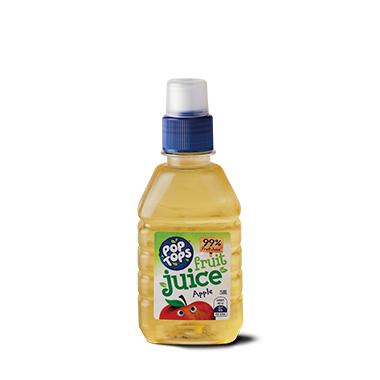 Water, Orange Juice Concentrate, Preservatives (211,202), Colour (160a), Flavour.